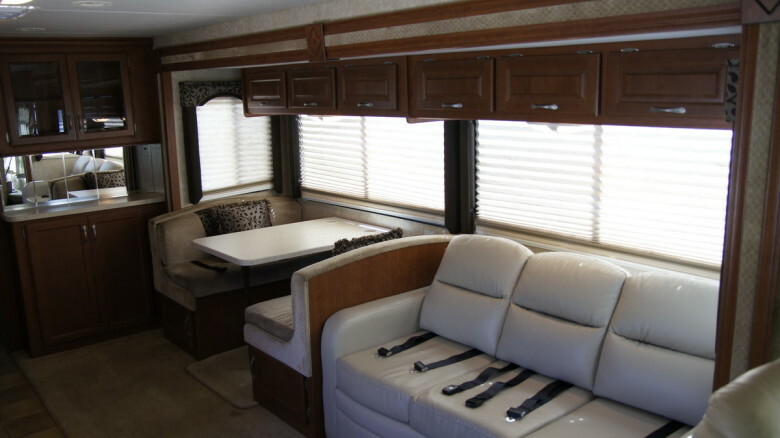 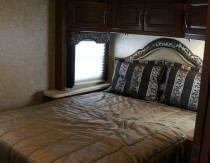 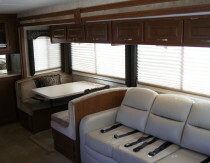 If you like the Class A style but need lots of beds, then check out this 36ft Four Winds Hurricane! 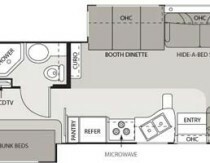 It’s got a queen bed in the rear bedroom, a bunk bed for 2, and the couch and dinette that can turn into double size beds. 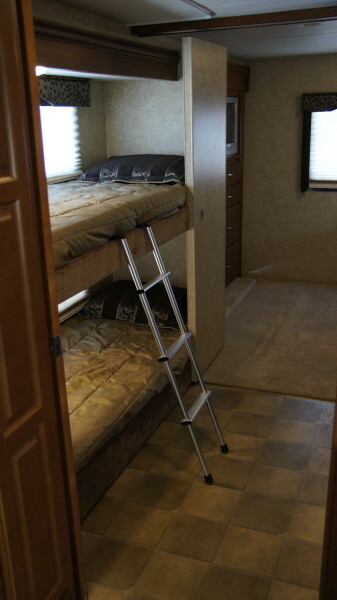 That’s 5 beds! 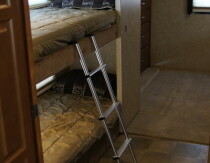 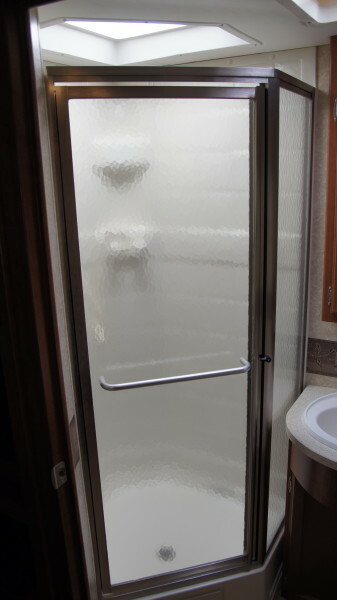 This unit can sleep 8 people comfortably! 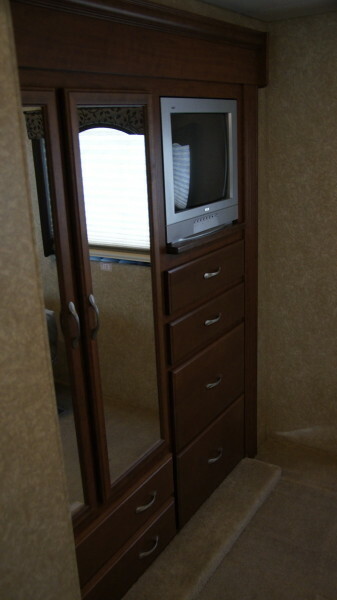 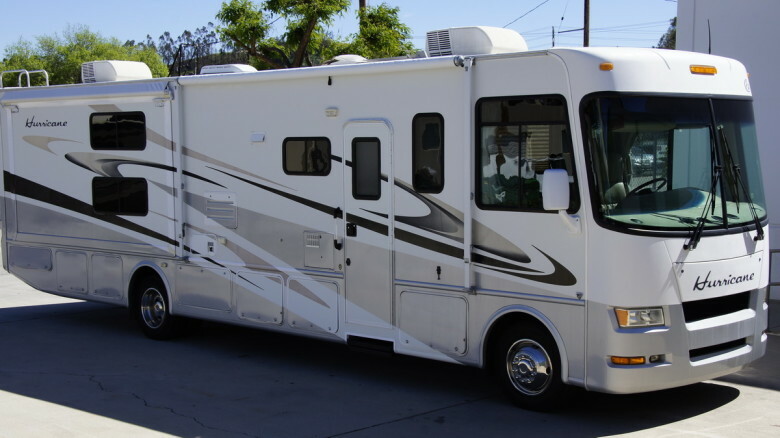 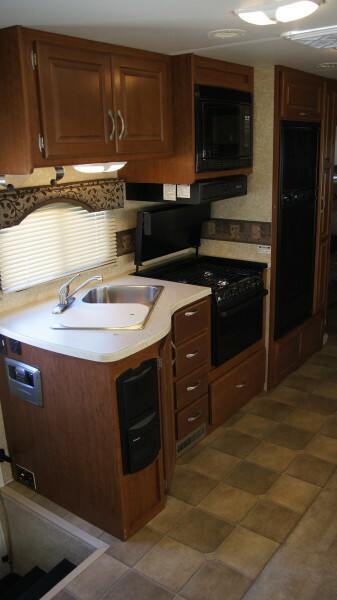 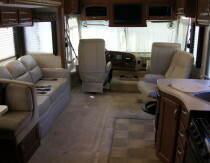 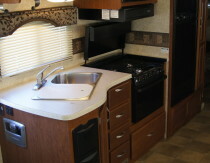 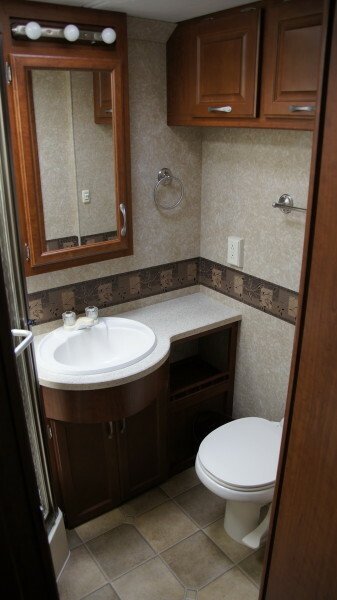 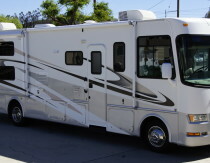 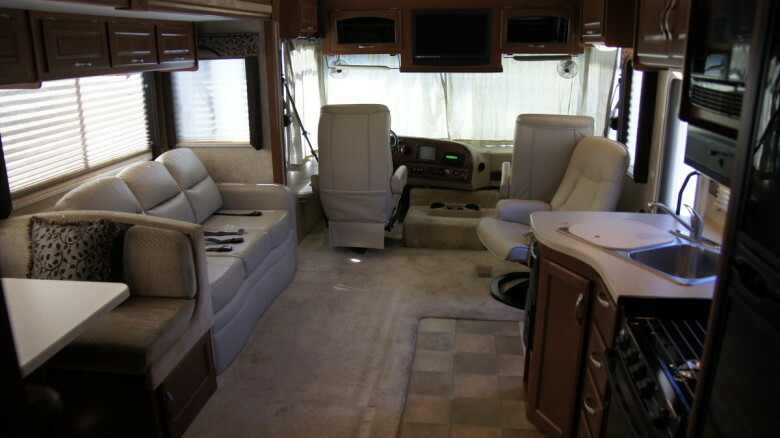 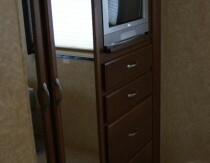 It also has 3 TV’s and a DVD player, full kitchen, full bathroom, and a great patio awning! 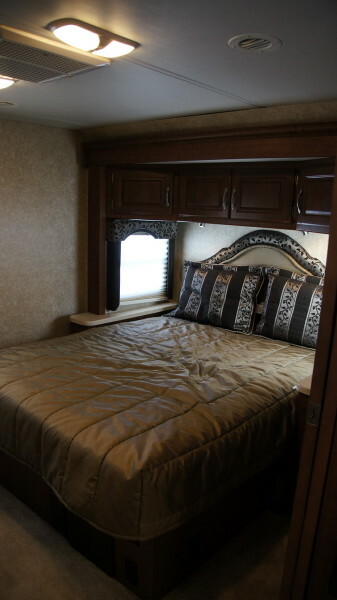 Come by and check it out for yourself! 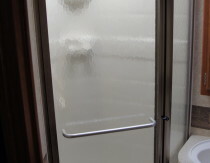 If your in a hurry then just trust me on this one, your going to love it! 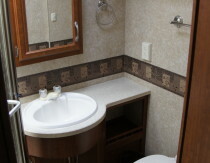 Book it online today!